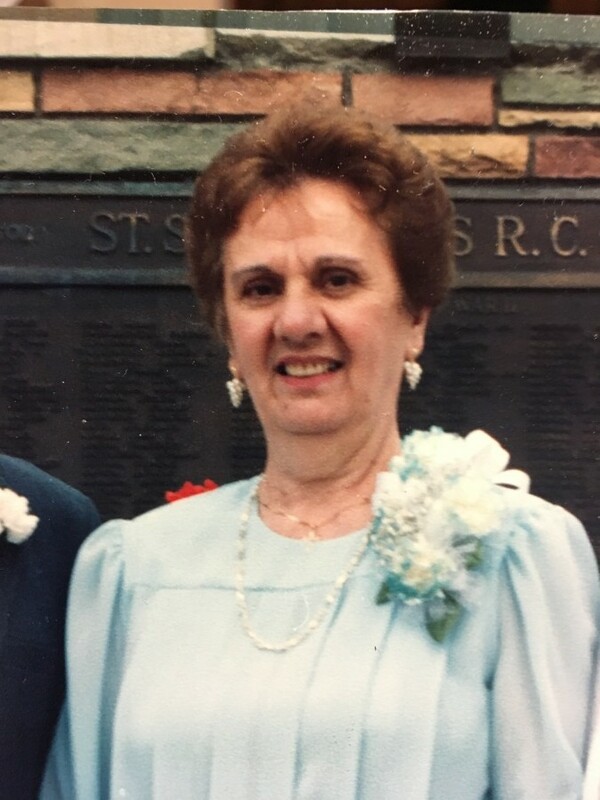 Obituary for Dorothy (Vallecorsa) Frynkewicz | John Syka Funeral Home, Inc.
Dorothy Vallecorsa Frynkewicz, 91 of Ambridge, passed away Monday, November 19, 2018 in Good Samaritan Hospice House. She was born June 27, 1927, in Ambridge. A daughter of the late John and Joanne Piroli Vallecorsa. She was a member of the Good Samaritan Parish and was an avid Pirate & Steeler Fan. Surviving are her 2 sons & daughters in law Ron & Karen Frynkewicz, Center Twp., Don & Karen Frynkewicz of Ambridge, 2 grandchildren Ashley Frynkewicz of Center Twp., Dr. Heidi Frynkewicz of Erie, numerous nieces & nephews. Preceding her in death in addition to her parents were her husband Nicholas Frynkewicz, 2 brothers Americo & Arthur Vallecorsa, and a sister Mary Chimile. Friends will be received on Tuesday from 2-4 & 6-8 P.M. in the John Syka Funeral Home, Inc., 833 Kennedy Drive, Ambridge, from where a prayer will be offered on Wednesday at 9:00 A.M. followed by a mass of christian burial at 9:30 A.M. in the St. John the Baptist Roman Catholic Church, Baden, with Father Joe Mele officiating. The family would like to extend a special thank you to Richard, Patty, Mark, Jodi Vallecorsa, and Father Joe Carr for being there all the time for Dorothy.